Discover the front frame concealed hinge from Hettich hinges, the renowned German manufacturer of furniture hardware. 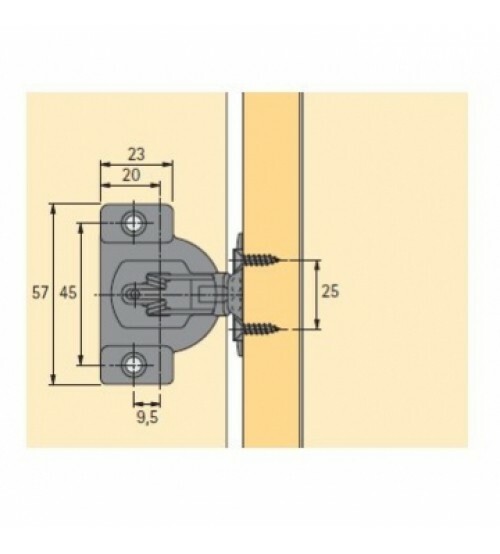 This face frame hinge is designed for a door that is attached directly to the frame of the carcase and is concealed from view. 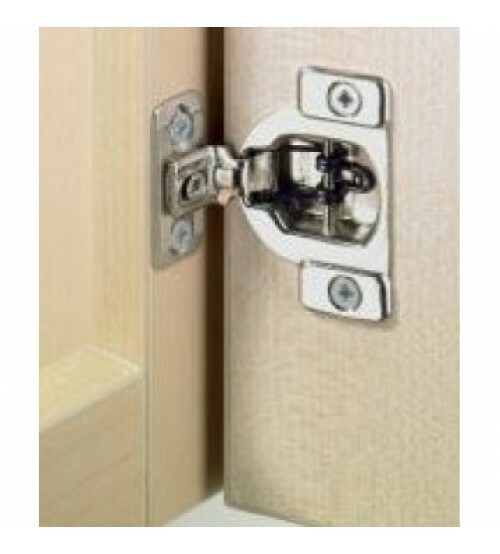 Available in 1 finish only, as a nick plated front frame hinge. Purchase at SCF Hardware and spend over £120 to receive free delivery.